This is only the beginning. There will be further peaceful demonstrations to demand our rights. We are going to the streets to demand an end to the division and to unite the Palestinian people through elections to the Palestinian National Council. Lema Nazeeh is a deputy chairman of the Popular Struggle Coordination Committee (PSCC), which operates in Occupied Palestinian Territories. 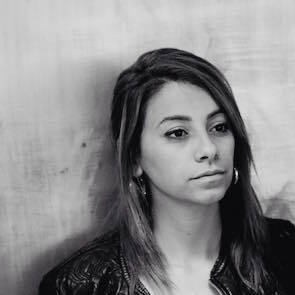 She is well-known political activist engaged in popular resistance to Israeli occupation of the West Bank and Gaza Strip. She specialises in detainees rights, litigation related to land entitlement as well as coordination of media campaigns. Lema and other leaders of popular resistance are constantly threatened by Israeli authorities that carry out political arrests of Palestinian activists on charges of preparing or participating in terrorist attacks. 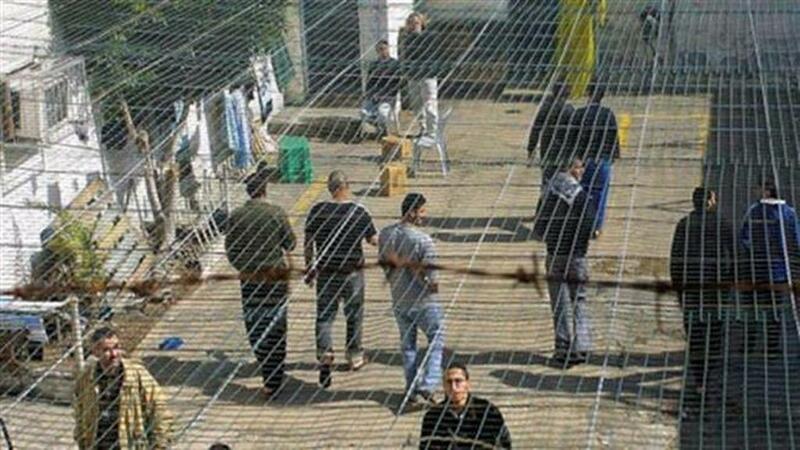 The number of Palestinian prisoners in Israeli jails reached 4700 people in 2013, out of which 169 were held in prison without trial or any charges, following administrative detention procedure. Lema was arrested four times in the last three years, most recently during peaceful protest against Israel's plan to confiscate lands of al-Jahalin Bedouin tribe on the east of Jerusalem. Israeli army surrounded and demolished with bulldozers 'Jerusalem Gate' tent village installed by Palestinian protesters, forcing people away and beating some of them, including Lema. Human rights defenders in the OPT are subjected to acts of harassment, restrictions on freedom of movement, stigmatisation, abductions, long periods of arbitrary detention usually under administrative detention orders, illegal searches of their homes and offices and killings. In some instances Israeli settlers have also been the perpetrators of violence against human rights defenders.